COULD this be one of the coolest properties in the region? 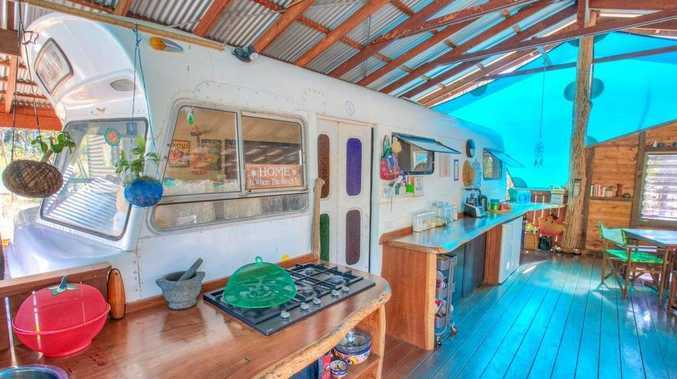 This amazing Agnes Water property, inspired by an old bus, has just hit the market and it could be yours. Step inside the bus-home at 324 Watkins Road and prepare to be wowed with its funky style. From the outside it may seem like a beach shack but inside the home oozes fun, with plenty of room to move. According to Corelogic, the bus-home went on the market two weeks ago for the first time since owner Michelle Esposito-Leftwich bought the land in 2015 and restored the bus into a home. Armed with a set of plans and a dream to to restore an old bus, Ms Esposito-Leftwich spent three years building the house with builder Greggor Weir. "I can't help myself, I love renovating and I love Agnes Water." Sitting pretty on 1.5ha, the home is listed for sale at $350,000 by PRD Nationwide. PRD Nationwide sales agent Gordon Christian said it was council-approved and ready for the new owner to move straight in. "Constructed out of hardwood, round logs and timber slabs, this home has just recently been completed," Mr Christian said. "This would be one of the best homes for an artistic and creative life on the Discovery Coast. "It would also make the perfect weekender to have family and friends over." 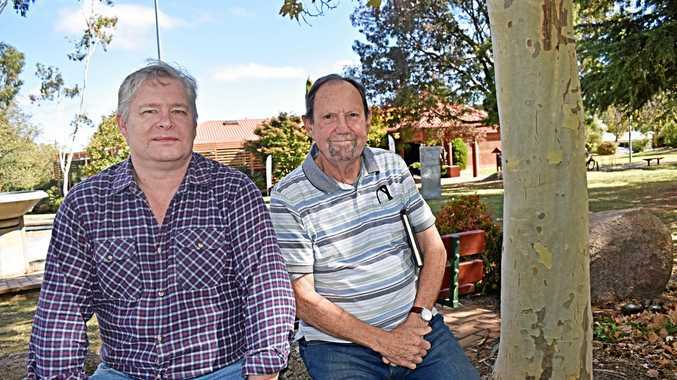 Located at the foot of Round Hill National Park, Mr Christian said NBN was available in the area.